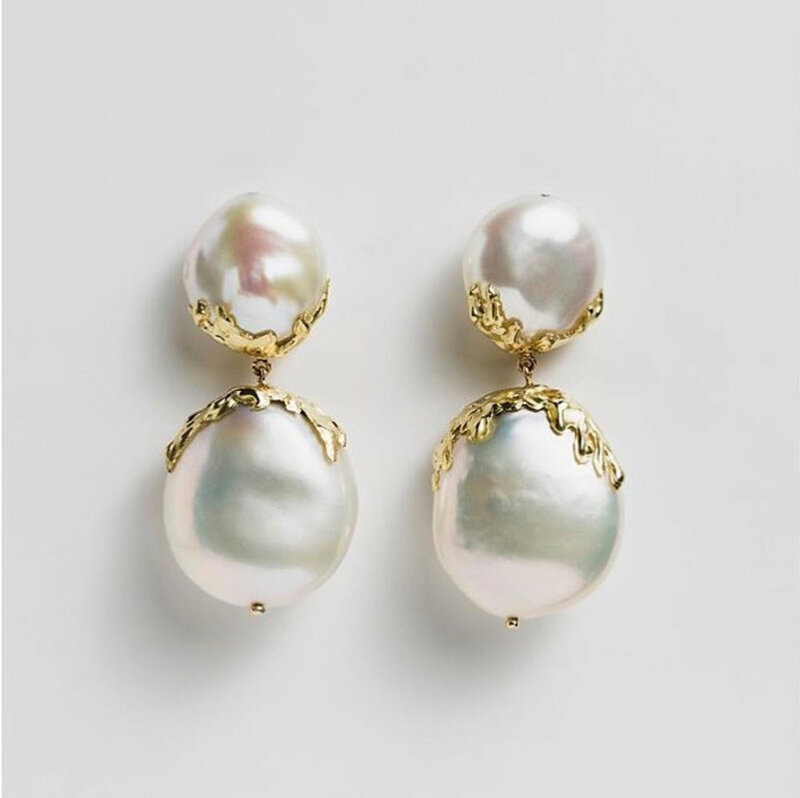 Baroque pearls started to pop their way into the fashion consciousness a couple years ago when relatively unknown jewelry designers like Becca Hulbert began integrating them into her quirky napoleonic revival pieces. These days they’re cropping up all over the place but some are doing the organic beauties better justice than others. 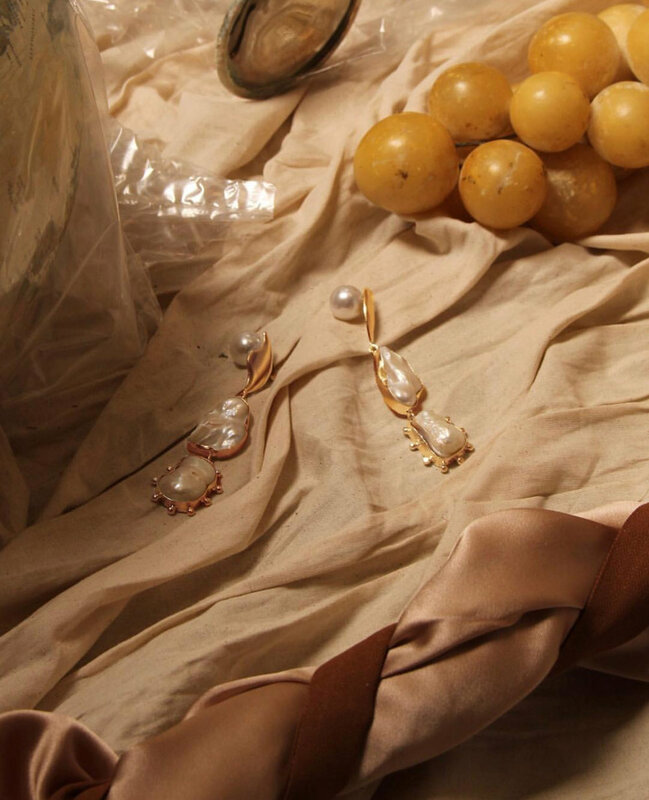 Here are some great examples of designs that showcase the singular beauty of the baroque pearl and lend some styling inspiration for those of you looking to accessorize your next editorial shoot.